& YOU can change with it! 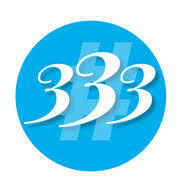 Join the 333 Marketing Academy! This document shows you the exact, simple steps to take on the day of your broadcast. Have confidence as you ‘Go LIVE’ knowing you have done everything to set yourself up for success and to promote your broadcast. 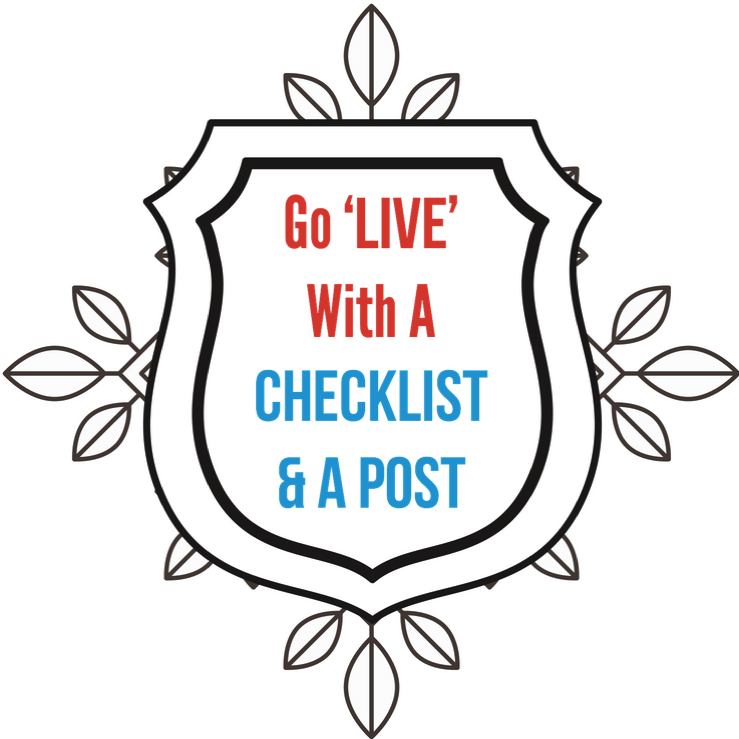 This will increase your engagement and exposure! Do it the easy way... let us Livestream for you! We will Livestream on your behalf and interview the people that matter most to your business for pennies on the dollar compared to prerecorded video! …and did I mention that what we do for you is 10 TIMES more effective for marketing than the more expensive prerecorded videos? This is an end to all of the stress you’ve been feeling. This is what will allow you to market your business in the most effective way possible with the least amount of effort. You will feel NO STRESS & NO ANXIETY because you won’t have the pressure of getting in front of the camera! Let us do it for you. This is how you raise the bar on your marketing and lower your blood pressure at the same time. This is your opportunity. This your opportunity to have Crystal as your Guide and your Spokesperson. Crystal Lindsey is a social media expert, graduate professor, Fortune 500 professional public speaker, and entrepreneur. 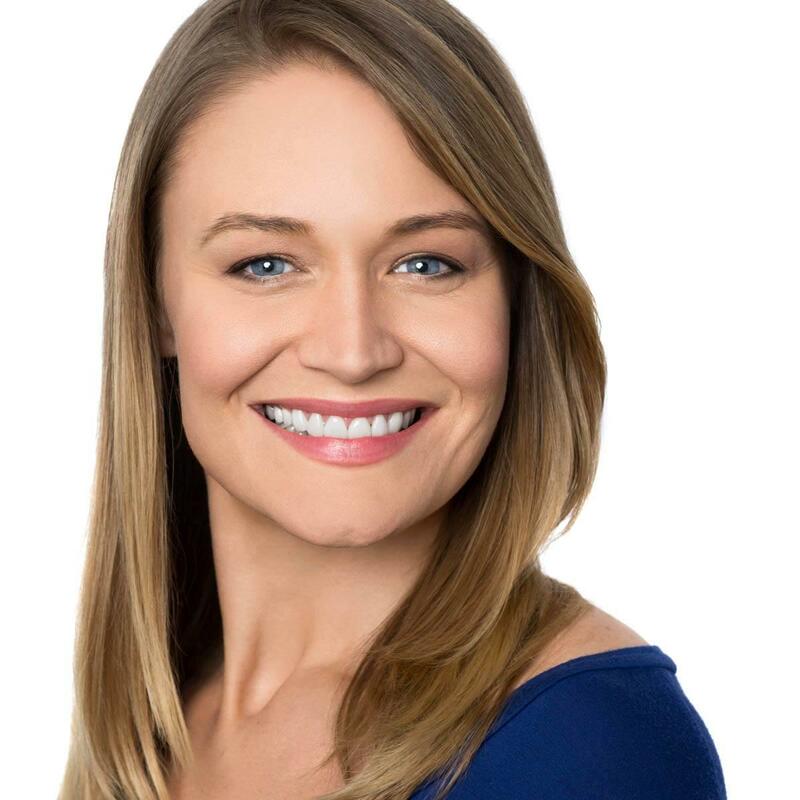 She has spoken about social media marketing to entrepreneurs and executives from Fortune 500 companies such as LinkedIn, Oracle, Intel, Google, Clorox, Walmart, and many more!